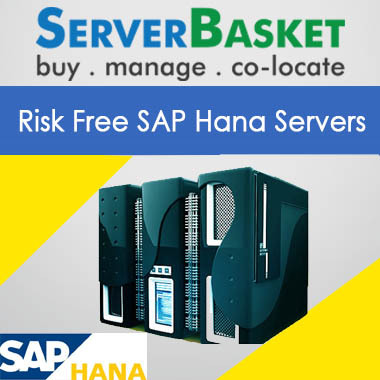 Check out the best offers on Risk free SAP Hana servers in India with high end sap hosting hardware, sap certified datacenter, 100% Uptime, Low price Guarantee. Empower enterprise IT to build as well as operate applications in order to make faster, better and cost effective decisions by acquiring risk free dedicated or cloud SAP HANA hosting services at low price in India. 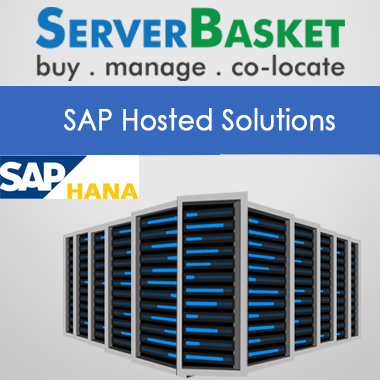 With our hosted risk free SAP HANA servers, one can drive high volume transactions and big data analysis skillfully in less time, launch cloud based and on premise applications securely and quickly etc. 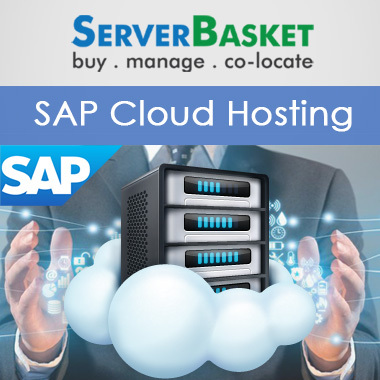 Additionally client can get a free trial period of 15 days, high end security, dedicated or private cloud as per requirement and 24/7 SAP HANA support. 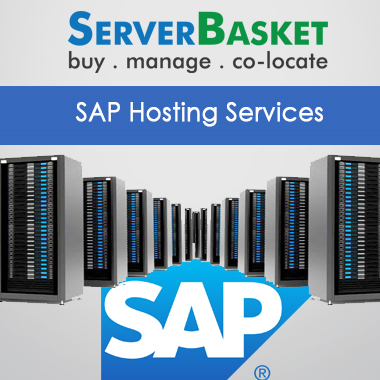 We, as the first provider of SAP HANA high end big server in India provide at lowest price possible so that clients belonging to every business category can afford the hosting services without facing any price related complications. 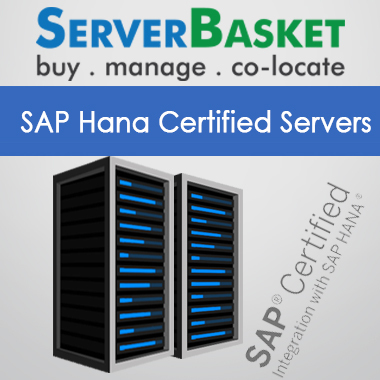 Based on user requirement, we provide either dedicated or private cloud based SAP HANA servers by setting up the required environment to the customers and customizing all the resources with scalable options on demand without fail. We here follow a flexible and real time approach for managing large volumes of data which helps to reduce the total cost of ownership that is usually associated with running analytical systems, maintaining the infrastructure and data warehouses. We host dedicated or cloud based SAP HANA servers in highly secure data centers built up with firewall protection, installed fraud detection softwares, to recover data in case of disasters and protect business apps, sensitive information from external hackers. 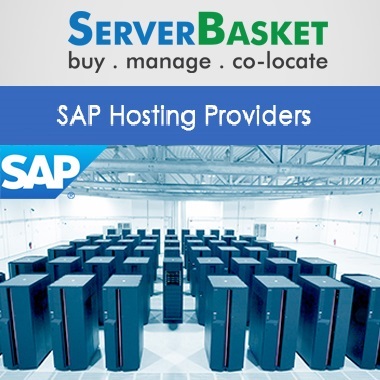 With our low price dedicated or cloud SAP HANA servers, we provide a 15 day risk free trial so that users can just pay the setup fee and check out our services for this duration and then if satisfied only can acquire the hosting services by approaching our sales team. 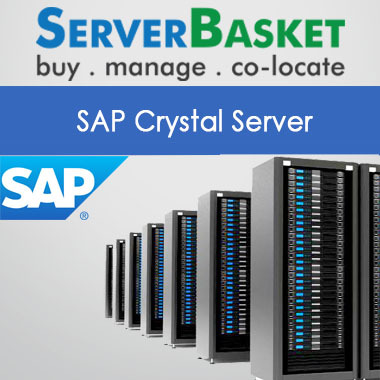 We are backed up by a team of SAP certified professional support team available 24/7 round the clock via telephone, live chat, email and ticket raise system to assist and support you with any type of queries or questions related to the hosted dedicated or private SAP HANA server.